The Ultra-Hard Top P4 provides safe and convenient outdoor spill containment for up to four 55-gallon drums. The gull-wing style doors easily swing up and out of the way to give easy access to drums for dispensing and loading/unloading. A large 66-gallon sump exceeds the EPA and SPCC spill containment regulations and is easily accessible via two sections of removable grating. Steel brackets on either side of the unit allow the lid to be locked in an open position for easier access. All-polyethylene units feature a weather-proof design, allowing secure outdoor storage of hazardous materials and wastes. 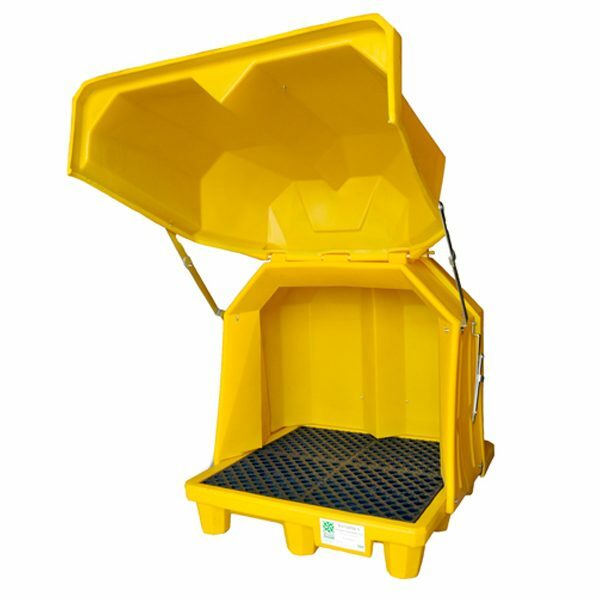 Hinged covers are easily opened by one person perfect for satellite waste collection. Drums and collection sump remain clean and dry free of rainwater, debris, and other contaminants. 66-gallon containment capacity meets EPA and SPCC Spill Containment Regulations. Drums are positioned on a deck above the sump area, elevated from any spilled or leaked materials. Rugged steel brackets allow covers to be temporarily fixed in their open position – makes decanting of wastes safe and efficient. Deck grates are removable for easy cleaning of sump area. UV inhibitor in polyethylene resin resists degrading effects of sunlight, adding years to outdoor service life. Applications include storage of virgin chemicals, drum dispensing, hazardous waste collection and storage of spill response materials. 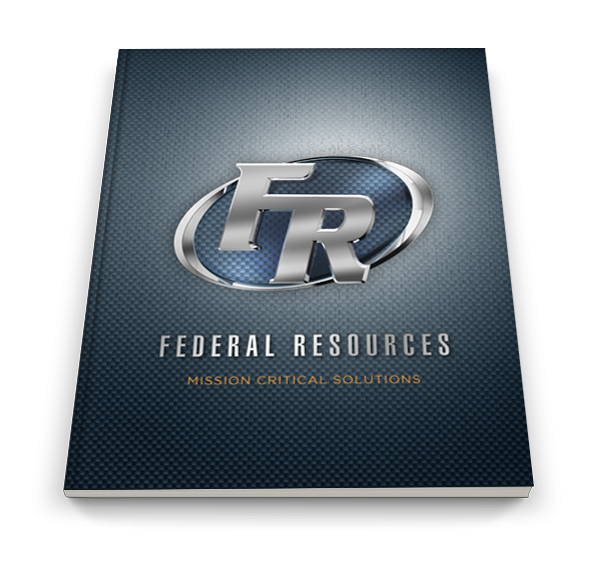 Helps meet Stormwater Management Regulations – NPDES, 40 CFR 122.26 (1999). Protected by the industry’s strongest warranty – Five (5) years against any material or workmanship defects.